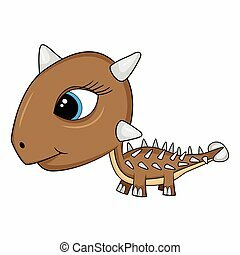 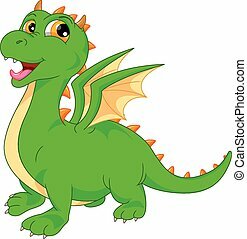 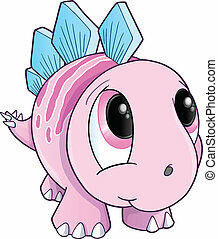 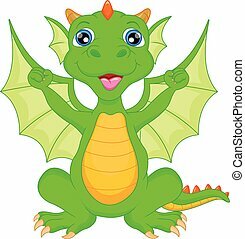 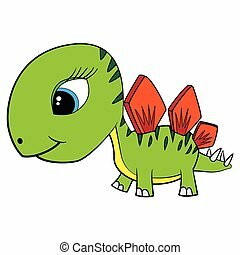 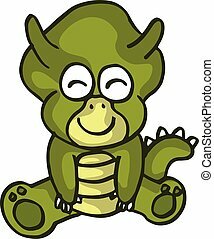 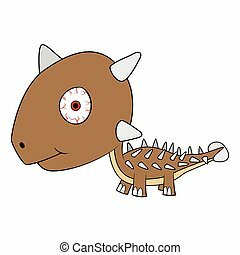 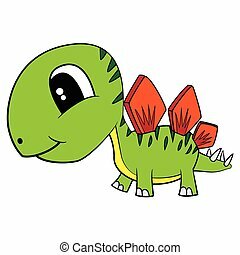 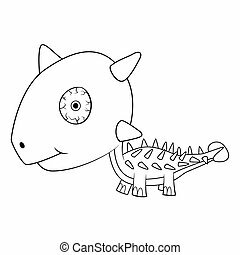 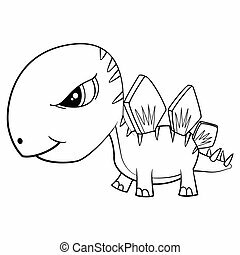 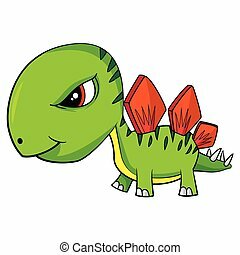 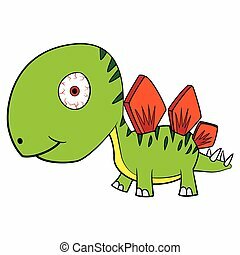 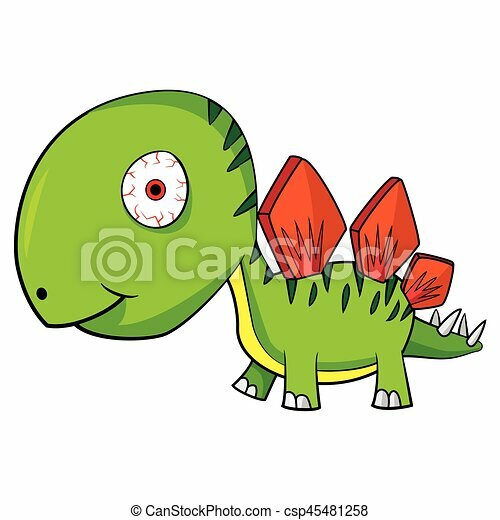 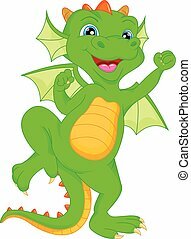 Illustration of cute cartoon baby stegosaurus dinosaur. 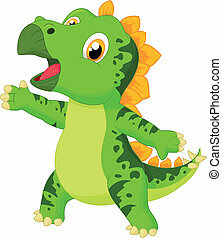 vector eps8. 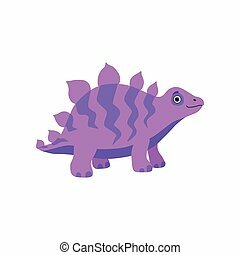 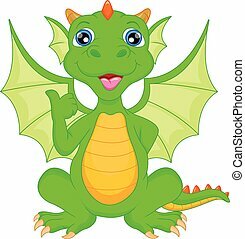 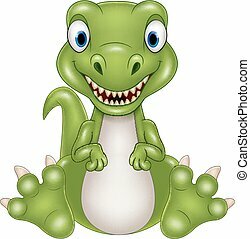 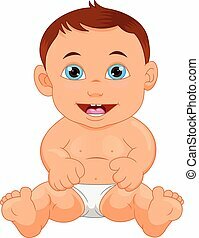 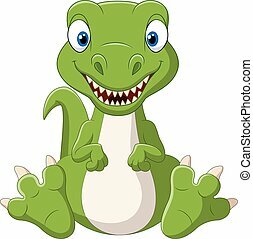 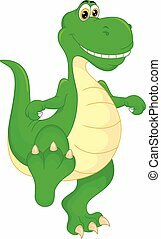 Cute stegosaurus dinosaur, purple baby dino cartoon character vector Illustration isolated on a white background. 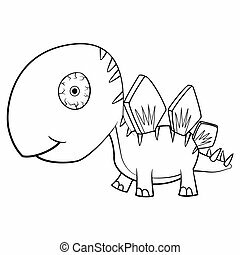 Illustration of Cute Cartoon Baby Stegosaurus Dinosaur. 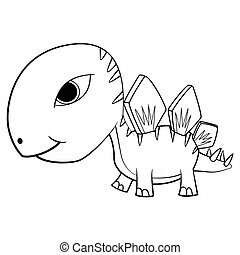 Illustration of Cute Cartoon Baby Ankylosaurus Dinosaur. 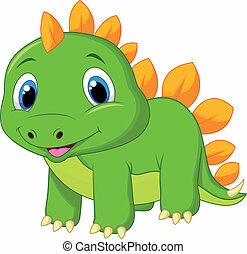 Vector EPS8. 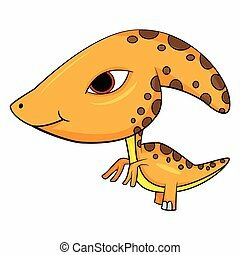 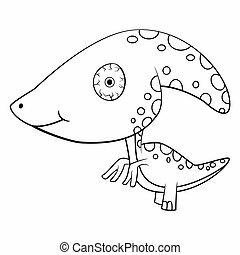 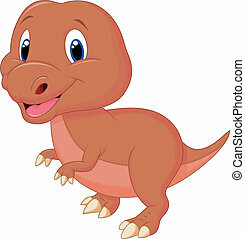 Illustration of Cute Cartoon Baby Parasaurolophus Dinosaur. 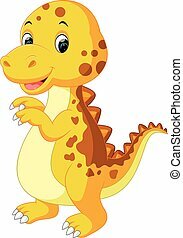 Vector EPS8.